We handle most repairs on most cars and trucks. 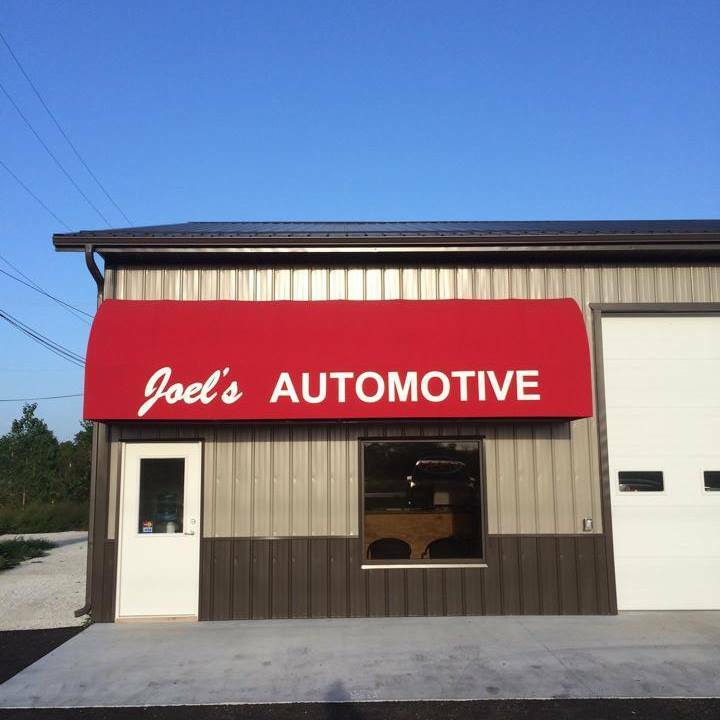 From the smaller jobs to the large engine and transmission replacements, we will treat your vehicle as it was our own and promise that the job is done correctly. We guarantee our work and will do everything we can to make sure you leave our shop a satisfied customer.